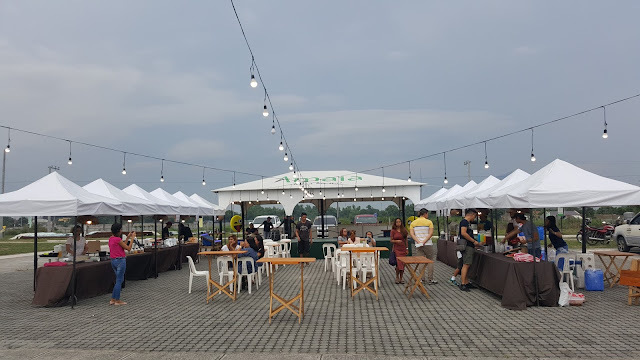 Food lovers located in Pampanga better reserve a space in their tummies for the newly opened "Eat City" - a 19-hectare sprawling development on Magalang-Angeles Road in Mexico, Pampanga. It is Amaia’s first foodie go-to stop in the country’s culinary capital. 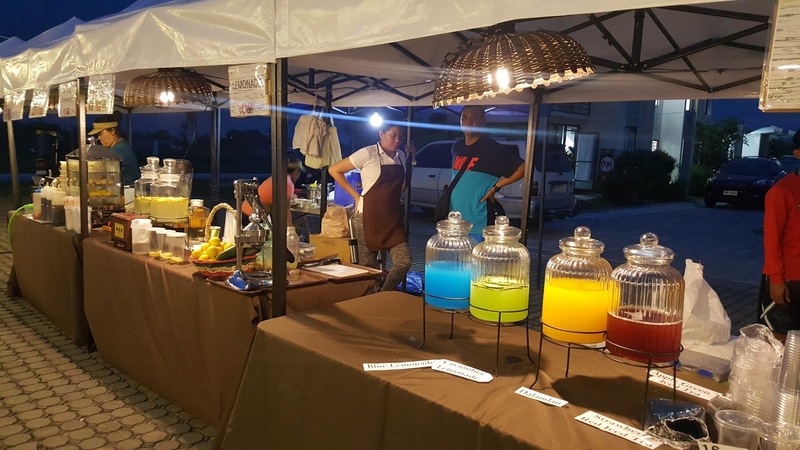 Eat City features a group of food concessionaires that offer a wide variety of Filipino comfort dishes, grilled specialties, and other freshly cooked meals. Since its opening last May 19, it has been luring entire families and barkadas looking for casual but robust food fare. At Eat City, foodies make their choices at hawker-style stalls and stands and dine, al fresco, in an atmosphere of fun and camaraderie. 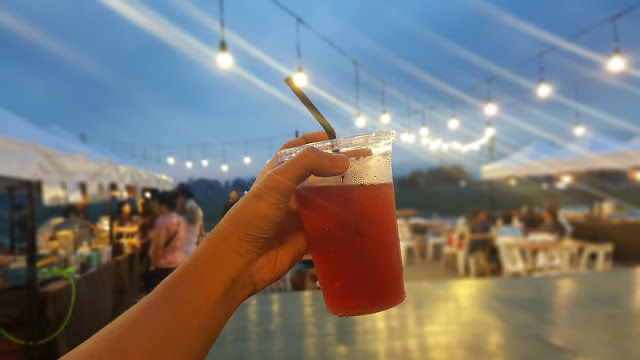 Bright lights complement the lively music, engendering friendly vibes and encouraging people to interact and share a table with other guests—mostly Amaia’s residents and homeowners and walk-ins from neighboring communities. 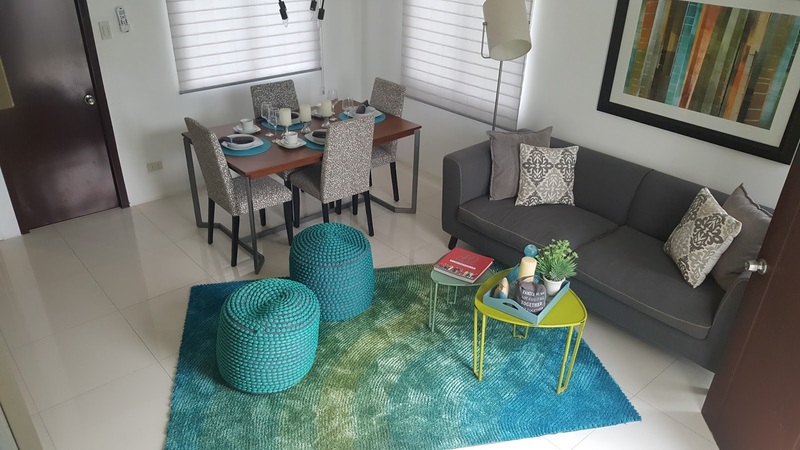 This wholesome scenario is precisely what Amaia envisioned when it put up Eat City in other Amaia properties such as Amaia Scapes General Trias in Cavite and Amaia Novaliches Estate, which comprises Amaia Series Nova, Amaia Steps Novaliches, and Amaia Square Nova. In fact, Amaia Land executives aver that the opening of its newest branch of Eat City gives potential buyers a glimpse of how life as homeowners in Amaia Scapes Pampanga would be. “It is a life that is enriched by a strong sense of community fostered by goodwill and friendly vibes,” they affirm. 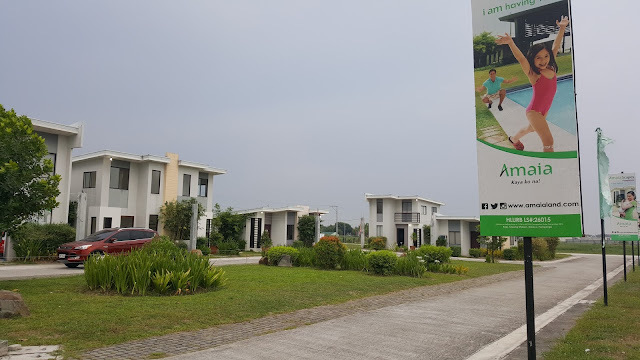 Amaia Scapes Pampanga is a property development that offers well-designed, high-quality residential units and amenities that prospective homeowners will take pleasure in—refreshing patio greens, a swimming pool, and a clubhouse on a tree-lined spine road. Eat City at Amaia Scapes Pampanga is open Thursdays through Sundays, from 5:00 p.m. to 12:00 midnight. While there, customers and guests who would like to know more about Amaia Scapes Pampanga may likewise check out Amaia’s model units. 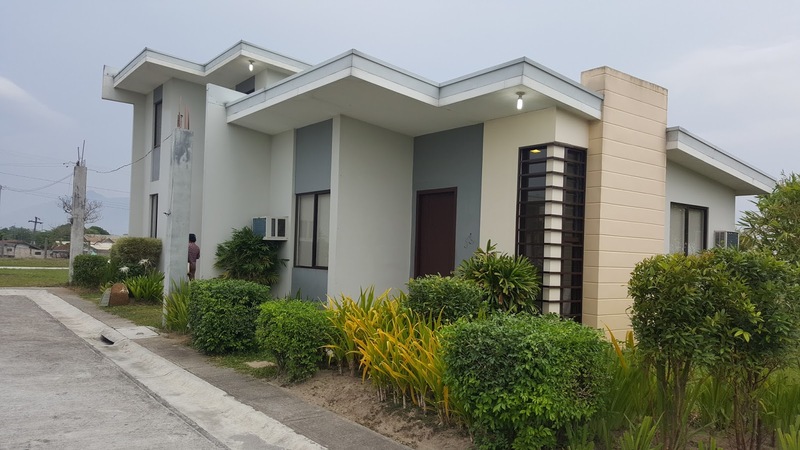 Committed to providing affordable quality homes to Filipino families, Amaia Land offers buyers flexible payment schemes such as cash, deferred cash, and in-house and bank financing. For inquiries about Eat City and Amaia, contact 09277489909, visit www.amaialand.com or like www.facebook.com/AmaiaLand.